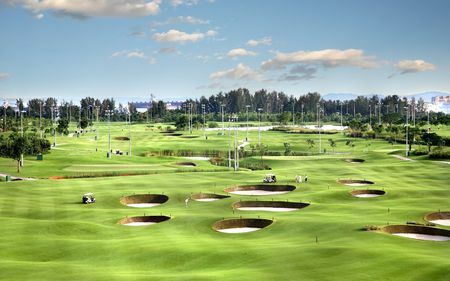 Singapore offers golfers the perfect climate and a selection of top-notch facilities to choose from, from urban courses to courses on the sea and even nearby islands. The only drawback is that the majority of these fine layouts are open to the public only for some fairly steep green fees. 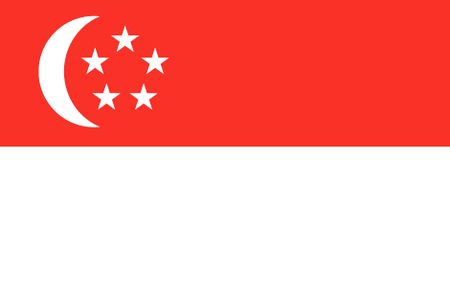 The British introduced the game to Singapore when Sir John Tankerville, a noted jurist, obtained clearance to construct 9 holes in the 50 acres of open space that were encircled by the Singapore Sporting Club's race track. A year later the nascent club had registered 60 members, with Tankerville serving as its presiding officer, and it proved so successful that for a time golf overshadowed cricket in popularity. By the mid-1910s, a clubhouse had been constructed and there were now some 200 members playing what remained 9 holes. Nevertheless, nearly a dozen major regional events were held there, with a medal competition every month. Eventually the clubhouse was enlarged and other courses were built. 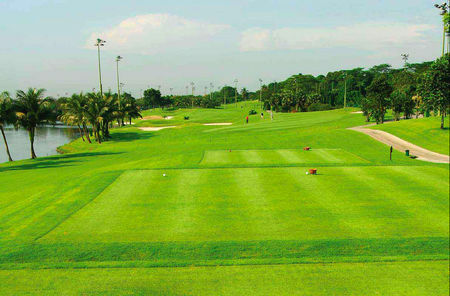 The first full-sized course, the Bukit, was laid out in the Twenties, its opening being commemorated by the Governor. A decade or so later George VI took on the role of Royal Patron, which gave the establishment its full name, Royal Singapore Golf Club. At that time, on the eve of World War II, the island nation was thronged by wealthy and influential foreigners, among whom were more players than Royal Singapore could accommodate. Thus the Royal Island Club was opened nearby. Both clubs were damaged severely during the war, but quickly bounced back. 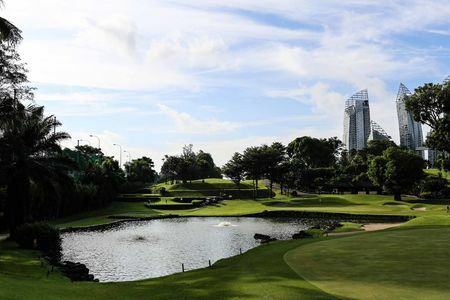 The Royal Island hosted the inaugural Singapore Open in 1961, and the story of golf in Singapore has been one of constant growth ever since, despite the limited real estate available for courses. 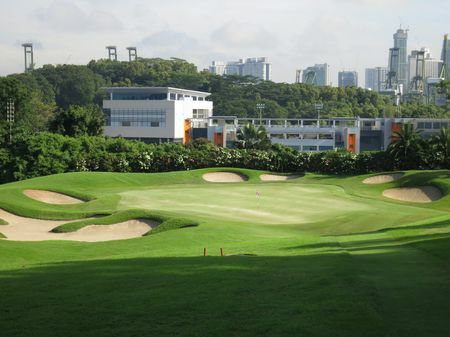 The Singapore Golf Association now represents 13 clubs, and an equal or greater number of non-affiliated clubs are also open for play. 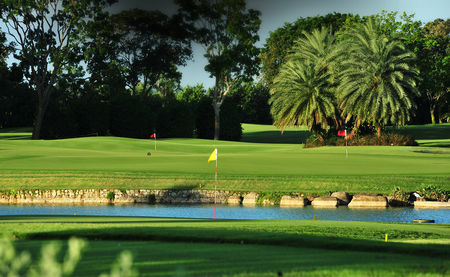 Of the more recent courses, the outstanding Serapong at Sentosa Golf Club has emerged as a venue for the Singapore Open.